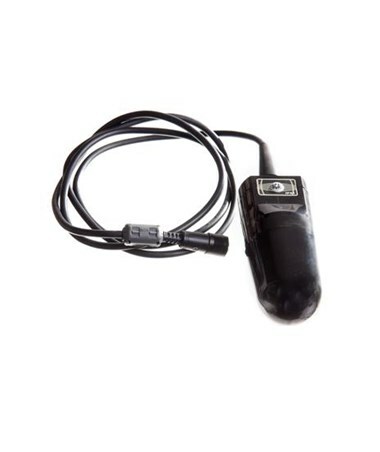 TheMedline BioCon-500 bladder scanner(sold separately) is a revolutionary product, designed to aid in a hospital's development of a CAUTI prevention program and conform to Tag F315 recommendations. The unit provides a means to check on the bladder status of residents and its clear and simple design requires almost no training to set up and use. Its latex-freeprobeallows for comfortable, non-invasive scanning; it is recommended to keep a spare probe on hand for emergency replacement or heavy use. 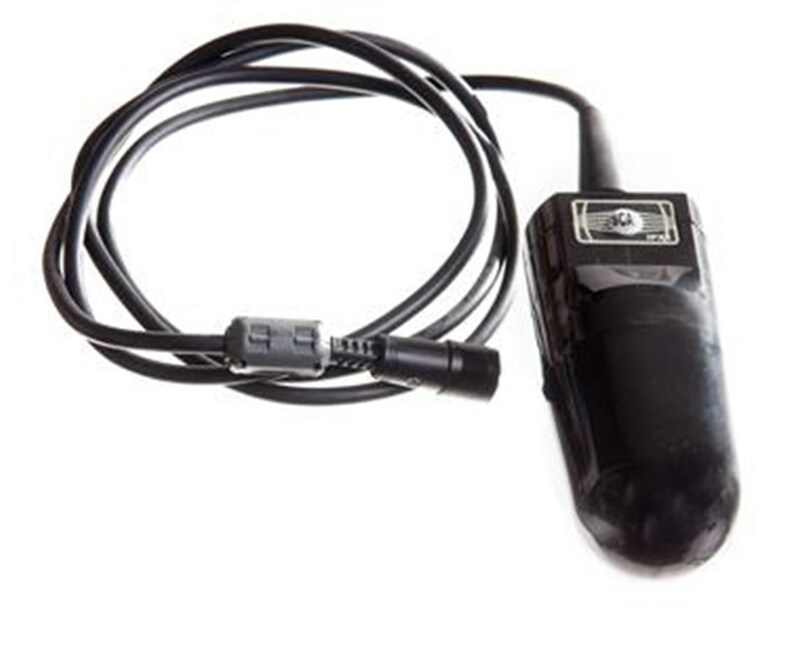 The probe is protected by a one-year warranty, which includes a free calibration valued at $800.